Basement flooding can happen at any time, even to the most prepared of people. Unfortunately, whether your home is prone to flooding or you’ve never experienced so much as a leaking roof, you could find your basement flooded at a moment’s notice. As they are the lowest level of a building, they are always at risk to such an incident, whether that be from sewer leaks, storm drain overflows or surface water. We offer comprehensive and effective drainage services for jobs of all scales and properties of all sizes. We also offer an emergency drainage service, whereupon we will arrive at your property as quickly as we possibly can in the event of a cellar flooding emergency. An overflowing storm drain, blocked sanitary sewer or heavy rainfall can cause a backup of wastewater to flow into your basement. 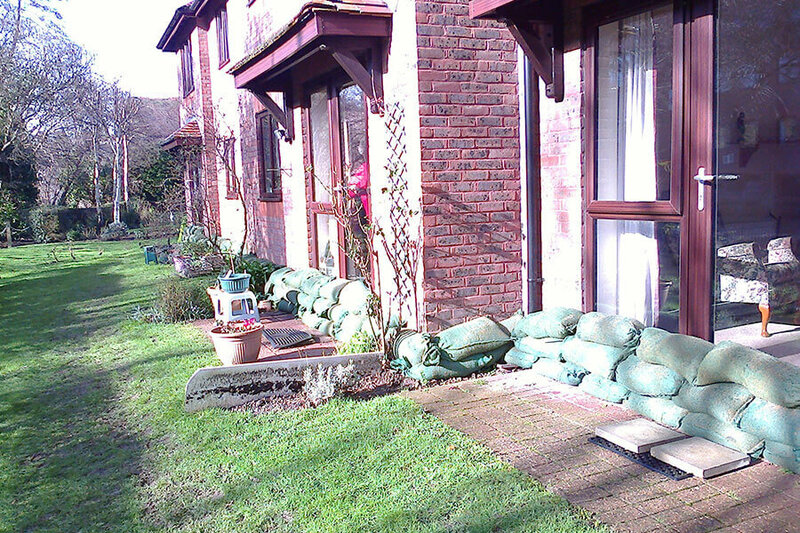 Whatever the cause, you will want and need an efficient flood water removal services on hand to help you remove the unwanted water from your cellar or basement. 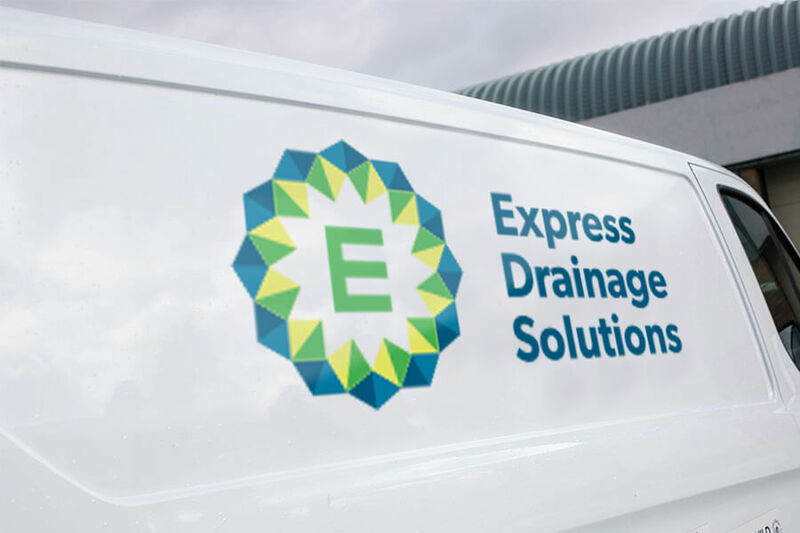 At Express Drainage Solutions, we are proud to offer a flood water extraction service that is designed to assist those who have experienced a flooding emergency in their property. With the most effective practices and state of the art equipment, we will endeavour to solve the issue quickly and reliably. For more information, please get in touch with us today and we’ll be more than happy to help.